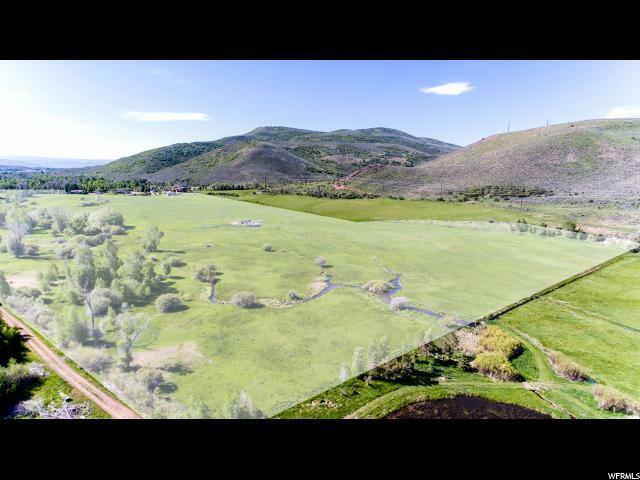 52+ Acres of beautiful countryside to build your getaway-from-it-all estate. 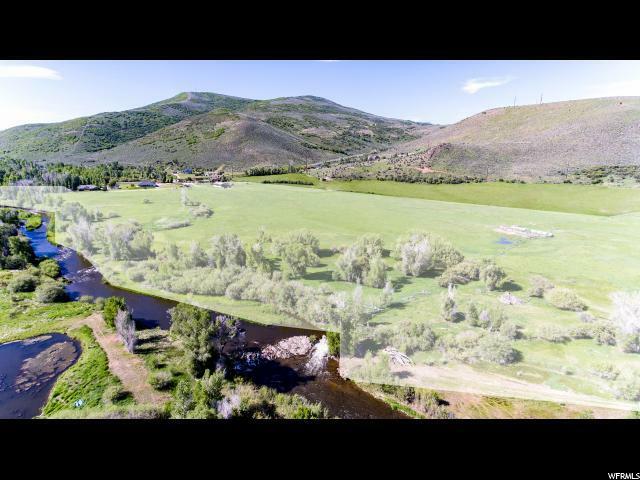 Flat, easy build with over 500 ft of river access for fishing and recreation. 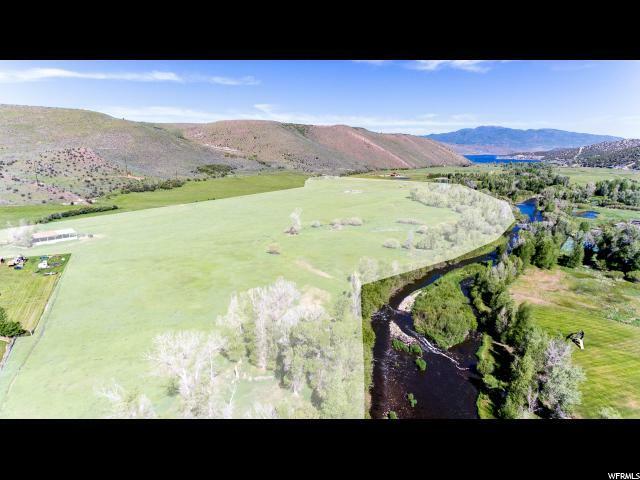 This majestic property provides ample pasture land that is perfect for raising hay or grazing horses and livestock. Just 15 minutes from both Park City and Deer Valley's Jordanelle lift. Quick access to Mirror Lake Highway and the Uinta mountains for a plethora of recreation possibilities. Utilities close by. Parcel numbers CD-40-A-2, SBE-A, NS-70 and CD-40-A.